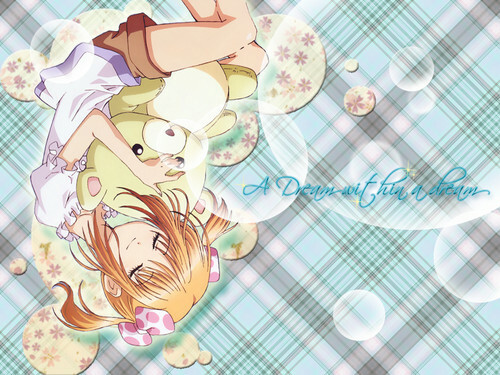 Yaya's slumber. . HD Wallpaper and background images in the shugo chara club tagged: shugo chara screenshot 2 yaya episode doki the birth of two character transformations season screencap.